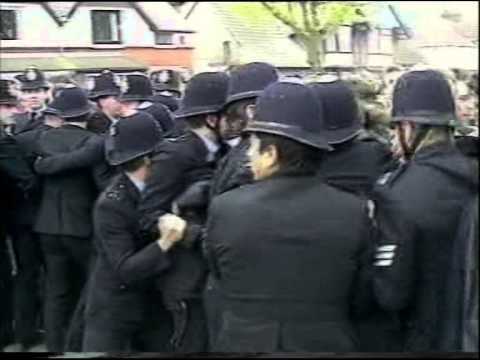 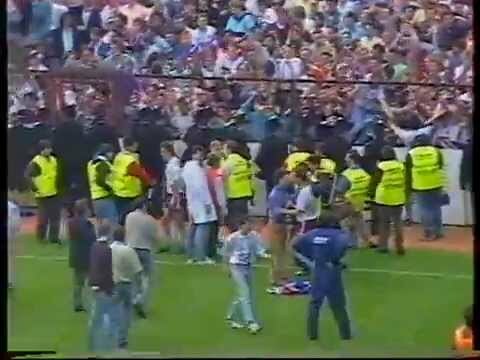 Thousands of Villa fans descend on the County Ground for the final game of the season - one point behind second placed Middlesbrough, and level with Bradford, the Villans assume victory is required to stand any change of promotion. 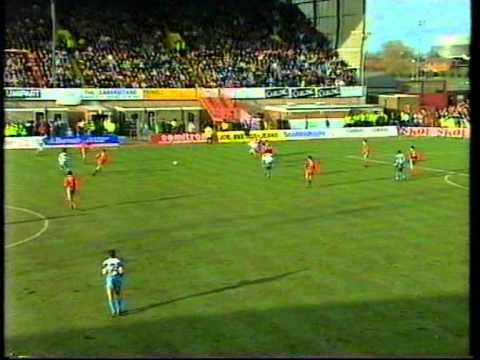 Swindon put on a great display against Premier League Aston Villa in the first live match ever shown from the County Ground - but goals from Dwight Yorke and Steve Froggatt against the run of play see Villa through to the Quarter Finals of the FA Cup. 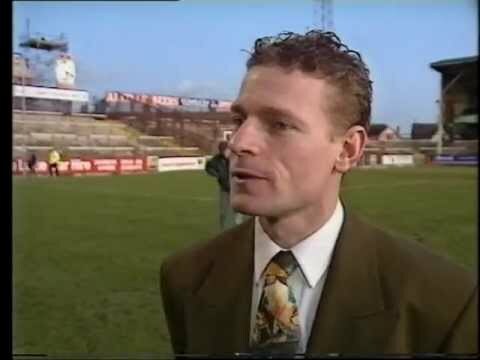 Match preview and news clips from after the Town's cup tie against Villa - the first live match ever shown from the County Ground. 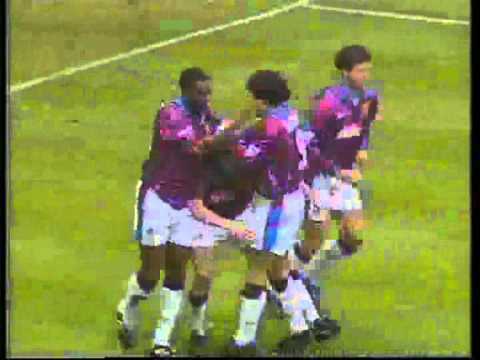 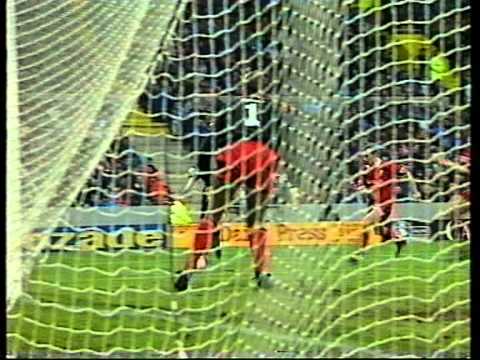 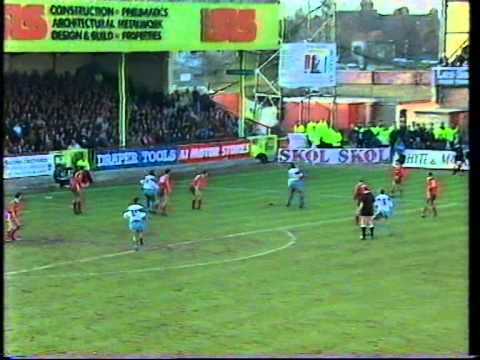 After the Town take the lead through a Paul Bodin penalty, Villa take advantage of some generous defending to turn the game around - leaving Swindon still looking for their first Premiership win. 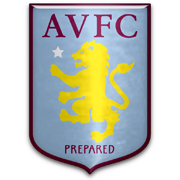 After two wins on the bounce, Swindon travelled to Villa Park hoping to continue their revival - a goalkeeping crisis though saw Jon Sheffield make his debut for the Town on loan, becoming the first player to wear the number 40 shirt in the Premier League. 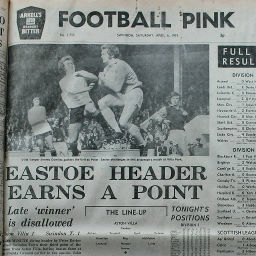 Click to view a newspaper report of Swindon's 2-0 win at Aston Villa in the 1969-1970 season. 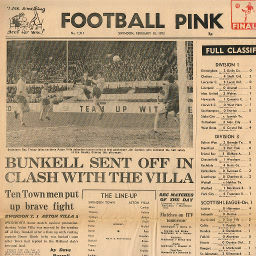 Click to view a newspaper report of Swindon's 1-2 defeat at Aston Villa in the 1972-1973 season. 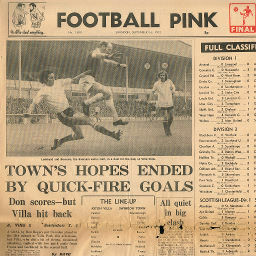 Click to view a newspaper report of Swindon's 1-3 defeat against Aston Villa in the 1972-1973 season. 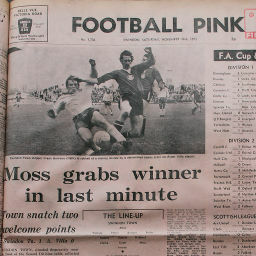 Click to view a newspaper report of Swindon's 1-0 win against Aston Villa in the 1973-1974 season. 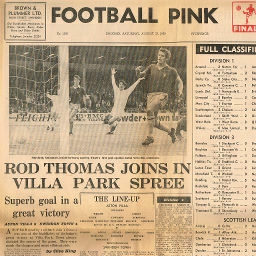 Click to view a newspaper report of Swindon's 1-1 draw at Aston Villa in the 1973-1974 season.